Welcome to Partners in Women's Health! Looking for an OB/GYN in Jupiter, Palm Beach Gardens or the surrounding area? We invite you to learn more about our practice and to schedule an appointment! Women today have more options for obstetricians & gynecologists than ever and we are pleased that you have chosen our practice. As a group of board certified specialists, our collective expertise includes a full range of obstetric and gynecologic services. No matter what your stage of life, we deliver comprehensive, current, and most importantly compassionate medical care. Our patient partners include females between the ages of 11 and 111 with all obstetric or gynecologic concerns. Issues range from normal to abnormal sexual development, routine well women and problem visits, perimenopausal and postmenopausal issues, routine and high risk obstetrics and postpartum care. 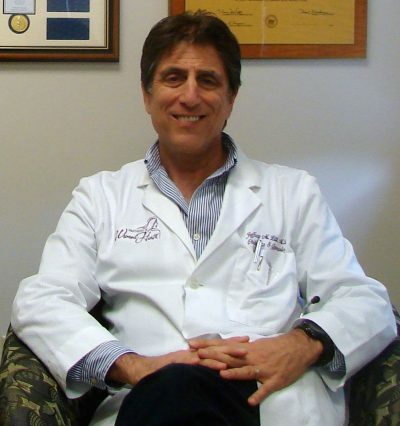 Dr. Jeffrey Litt has been practicing in this community since 1985 and was joined by Dr. Marc Kaufman in 1990. 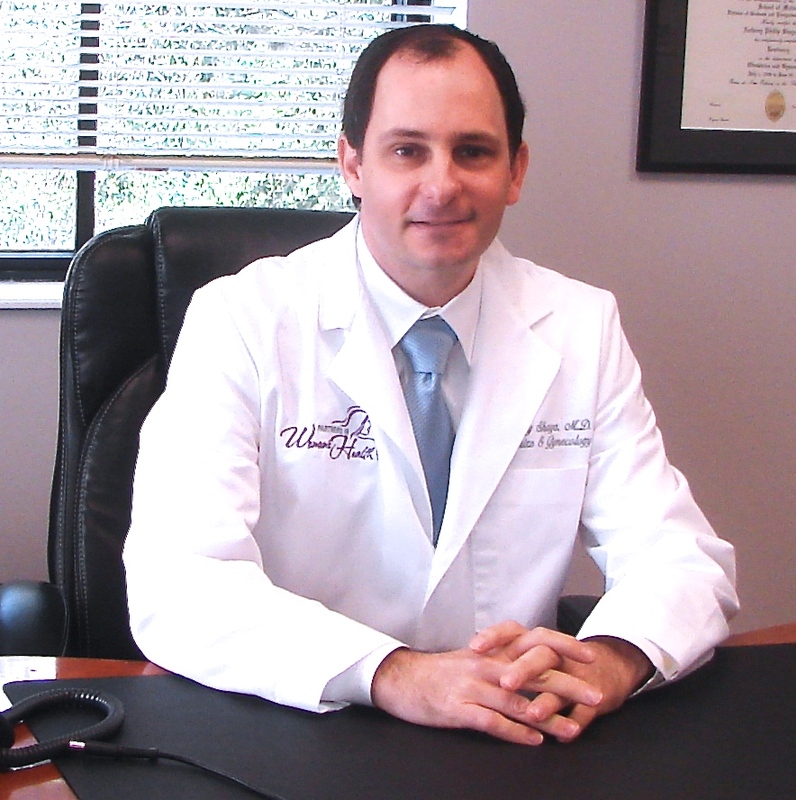 In 2006 Dr. Anthony Shaya became part of our “team” and has been a major asset. The other members of our clinical team include our nurse practitioners Nancy Galyon and Pat Casale. Both are specialists in women’s and family health care. Nancy has been with our practice since 2000 and Pat since 2003. In the 25 year our practice has been in the community, we have delivered over 7500 beautiful babies into this world and are now starting to deliver babies of those beautiful babies. Besides the milestones of our own families, nothing is more rewarding than bringing new life into this world and having such an important impact on our community. Our office: Since a phone call to your doctor’s office can often be frustrating, we strive to answer our phones promptly and pleasantly and handle your issue without putting you on terminal “hold”. Our goal is to keep your communications at our front desk confidential and to always treat you with respect. We also promise to keep your waiting time to see your health care provider as short as possible. Since emergencies arise, we will strive to keep you informed of any change in schedule as quickly as possible and hopefully even before you leave your home. Our obstetrical service: We believe in providing the highest quality of obstetrical care for both normal and high risk pregnancies. We believe that the health and well-being of both you and your baby are our primary concern. You deserve all your concerns addressed and given the education necessary to understand your pregnancy from conception through labor and delivery and the postpartum period. Our gynecological care: We believe that your gynecological health is extremely important to your overall health and often consumes a large amount of your doctor’s visits. We feel an obligation to you and to ourselves to stay up to date and on the cutting edge in our field. We promise to always provide state of the art treatments and technologies that are available to treat the wide variety of gynecologic issues that you may have. We listen to our patients to identify medical issues, determine treatment choices and strive to provide the best treatment options for your individual needs. To get to know us a little better, please preview our physician and staff profiles. We hope you find our web site a helpful resource and would appreciate your sharing it with friends and family who might find it useful. 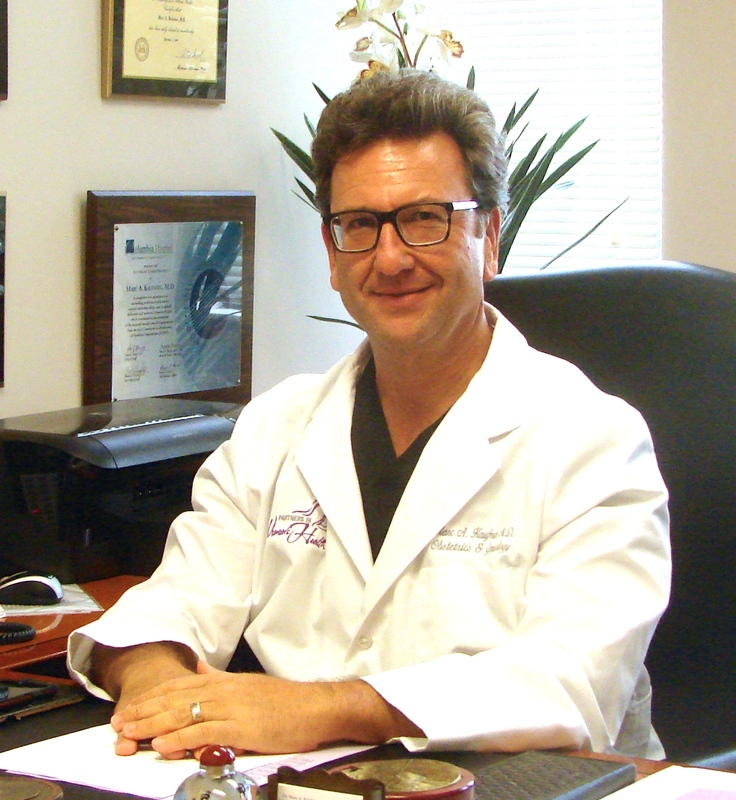 We wish you good health & hope you consider us when searching for a gynecologist in Jupiter, FL.